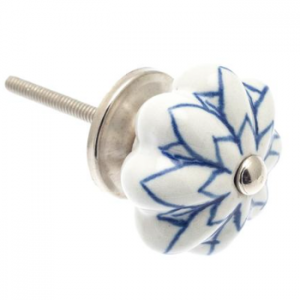 Are you heading to a festival this Summer?! 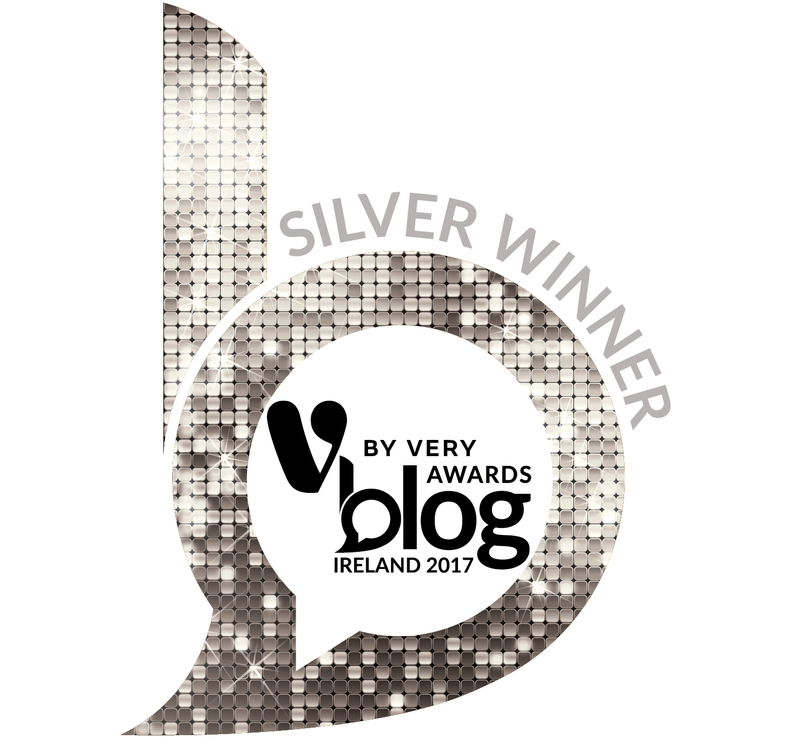 If so, we’ve got you covered at Jessica Loves Gifts & Homewares! 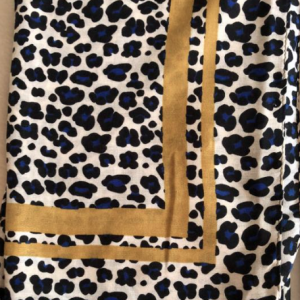 First you will need somewhere to store all your savings for ticket purchases and booze! 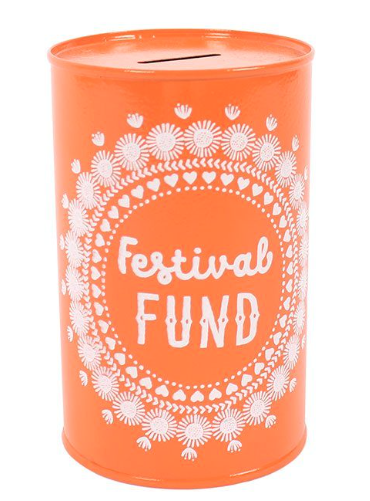 This Festival Fund Tin Money Box is perfect and priced at only €5.50 sure you’re already saving money!! 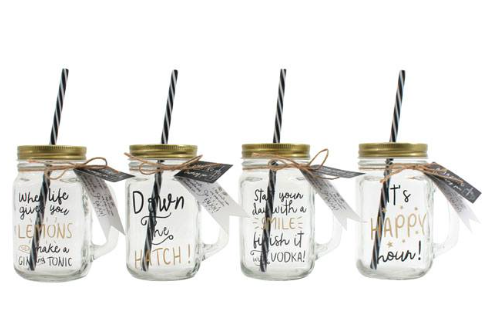 Speaking of Booze, how cool are these Drinking Jars with Straws? 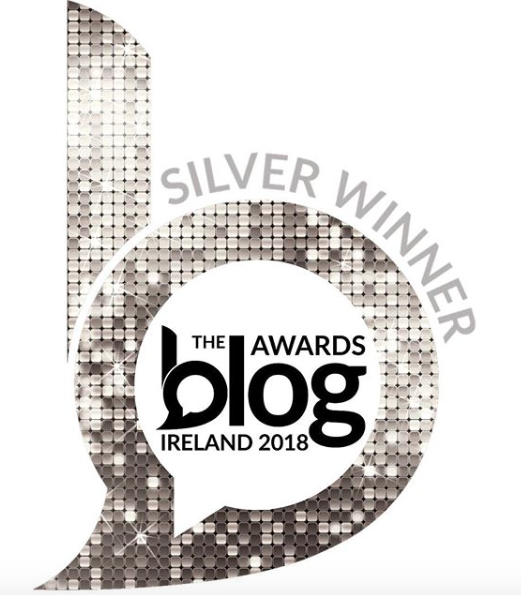 These are priced individually at €5.50 and each one comes with its own Cocktail Recipe on the Tag! 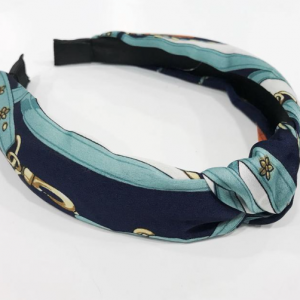 You will also need something to hold all your Cash and Make-up and be hands free for dancing, so next up is this very cute Festival Face pouch. 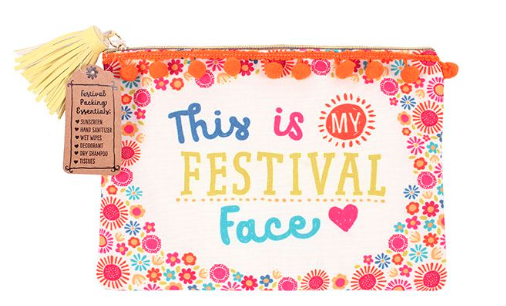 It has a very handy Festival Essential Checklist on the Tag and is priced at only €9.50! 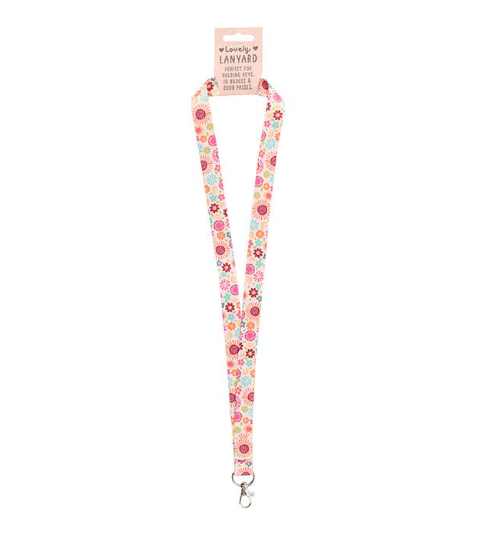 This gorgeous matching Lanyard is a must-have to keep your Festival Face Pouch and Keys safe! 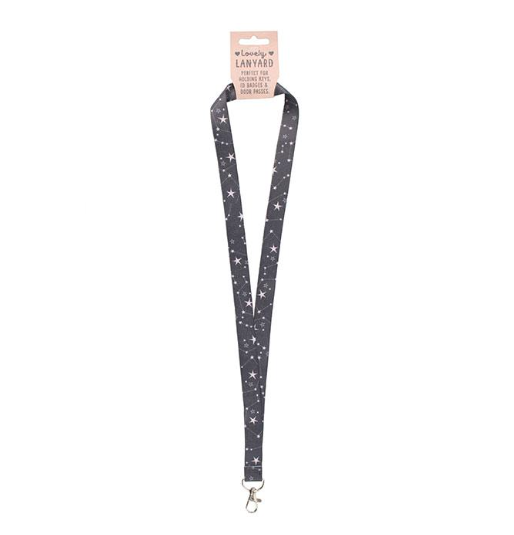 This is priced at €7.50 and also comes in a Star Print (see below). They can also be used afterwards either for business or pleasure to hold Name Badges or Door Passes. To find your Tent at the end of the night (or early in the morning!) 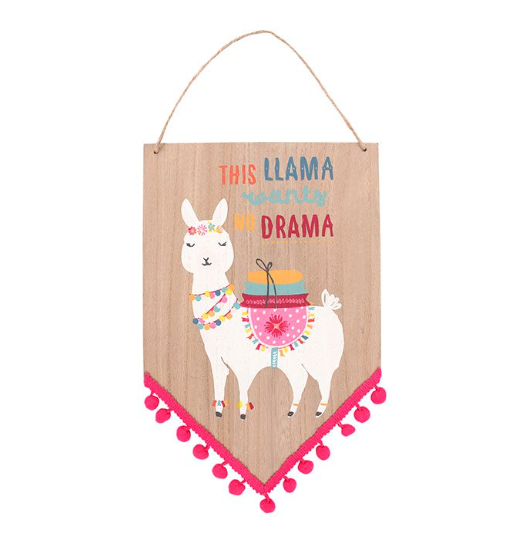 how about hanging this very cute pom pom, wooden llama sign from it?! 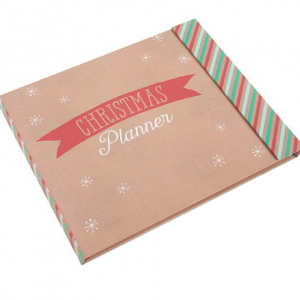 Priced at €14.50 it is Practical yet Fun!! Lastly, you’re going to need a Big Mug of Hair of the Dog!! 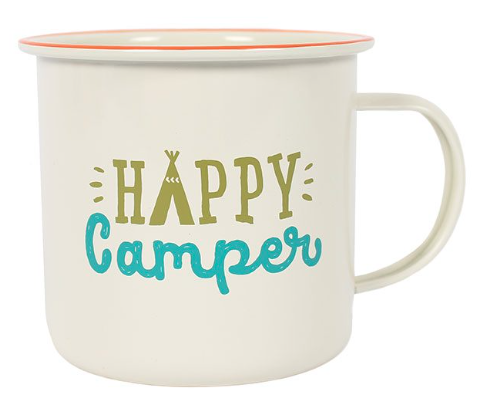 So we have this great enamel Happy Camper Mug, perfect for the outdoors and priced at only €9.50! 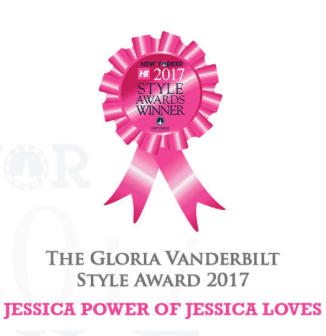 We would love to see your Festival Pics if you purchase any of these items (by clicking on the images above) and please use the Jessica Loves hashtag #prettythingsinside so we can view them and possibly share them. 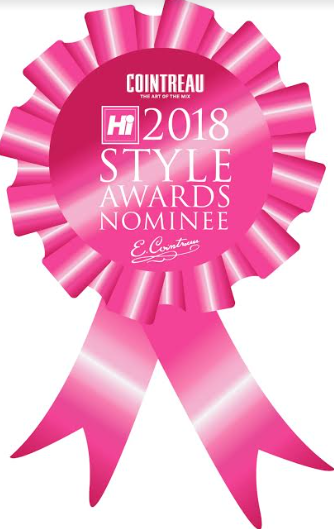 Happy Shopping and Happy Camping!